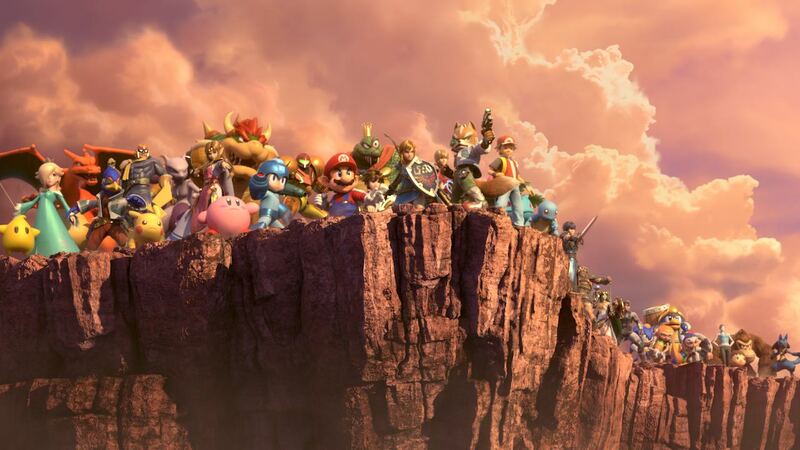 Today’s Super Smash Bros. Ultimate Direct saw Nintendo reveal Adventure Mode: World of Light for the mascot brawler. While acknowledging that fans shouldn’t expect something similar to Adventure Mode: Subspace Emissary from Super Smash Bros. Brawl, Masahiro Sakurai offered a sneak peek but has expressed wanting to keep parts of the mode secret until the Nintendo Switch exclusive launches. “I should mention that the Adventure mode in this game is nothing like what we came up with for The Subspace Emissary,” Sakurai explained.